If you’re an educational technology enthusiast, I hope you’re planning to attend the TCEA 2016 conference in Austin this year, Feb. 1-5. This conference brings educators together to explore best practices for engaging students, increasing productivity, and innovating teaching and learning through the use of technology. The two most powerful forces that have transformed the education world in recent decades have been the emphasis on STEM education and the Open Educational Resources (OER) revolution. 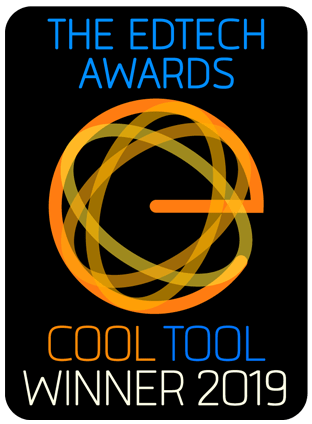 These two innovations have permeated the education community and are shepherding in a digital age that is today transforming education in every corner of life. In this session, you will hear what Curriki.org, is doing to drive the development of OERs for STEM educators and the many ways you can lead the way in your own schools and communities. Discover why OERs are the best tools you’ll ever find to personalize learning for your students. Understand how Curriki is curating the global OER library for STEM educators to download and use in their classrooms. Find out how OERs empower districts to adapt the materials to their own community needs. Understand the role OERs play in helping meet the demand for high quality STEM content in K-12 education. Please stop by and say hello! 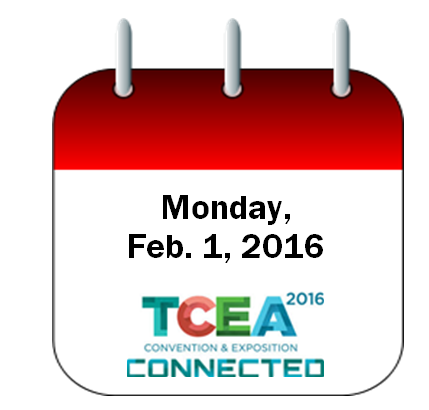 We look forward to seeing you at #TCEA16! * Please think of Curriki when you are choosing digital content and other OER materials. We have close to 50,000 resources on Curriki! The guides are no more than few pages in length each, immediately useful and to the point. For example, the Twitter guide has a great list of hashtags you can use in your tweets related to education topics, or just to interpret what others are tweeting. Below is an infographic for popular education-related hashtags. Edudemic say they plan to provide more guides soon. These 10 guides are definitely worth checking out!